Picture this. It’s Fall of 2010 and Joanne and I are invited to attend the highly interesting and wacky MakerFaire New York. (Blog post about it here.) We hoped to connect with a few future Grommet partners, and I am asked to speak about Citizen Commerce. To deliver my presentation, I’m assigned to an outdoor stage in the middle of the noisy fairgrounds. It’s located right next to the loudest exhibitor at the Faire, an exploding fire-breathing vehicle operated by an entertaining mad man. So when I speak, people in the little audience catch maybe every 10th word. If I am lucky. Joanne sits in the front row and tries to look encouraging. A bit daunted, but not defeated, we wander over to a nearby small table manned by a young woman from Kickstarter. She reveals that they are struggling…people just don’t believe that their model of crowd-funding artistic, indie, and entrepreneurial projects can work. I am disturbed, but not surprised, as I had been watching and rooting for Kickstarter for a long time. 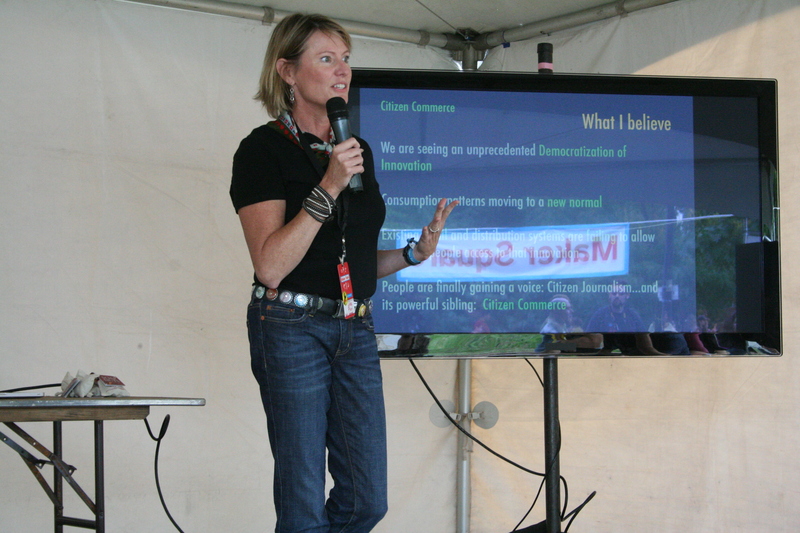 In fact, I’d been putting them in all my presentations, as fellow contributors to Citizen Commerce. But it always took so much explanation of what Kickstarter did (very few people had heard of them, including most of the VC’s I met) that I had to drop them out of my talks. Fast forward to today, post the recent crowd-funding legislation and Kickstarter’s own venture funding. Today, practically every time I speak, someone mentions Kickstarter. 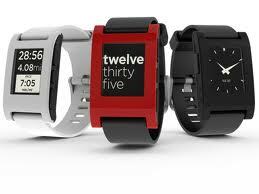 They mention the Pebble watch Kickstarter marquee project, whose originators hoped to raise $100K and ended up with $10M, plus about 5,000 unit pre-sales to early adopters. Today, people draw immediate parallels to Grommet. I heartily agree with that connection between Kickstarter and Daily Grommet, especially in one key regard. We are both enabling a democratization of innovation, or Citizen Commerce. Kickstarter does it by creating new sources of capital. 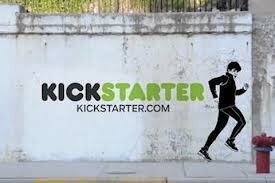 If you are an artist or filmmaker, Kickstarter may be all you need to prosper. It’s a boon to creativity in removing one key obstacle: access to capital. We truly love to see Kickstarter thrive. We are watching their projects for future worthy consumer and tech products. They are certain to yield many potential Grommets, and we will gladly give them a launch platform. We will collaborate and pick up where Kickstarter leaves off. We can take their projects and know within 24 hours if a product is truly primed for mainstream adoption. As such, we will de-risk the product and help launch it into real scale and success. My, how things have changed in just two years. For Kickstarter, for Grommet, and for the greater good of our economy and society. P.S. 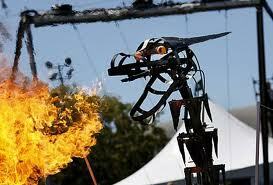 We’ll be back at MakerFaire New York this year. Any potential Grommet creators looking to connect can post a comment here or send an email to ideas@dailygrommet.com We would love to meet you. Rakuten invests in Daily Grommet!